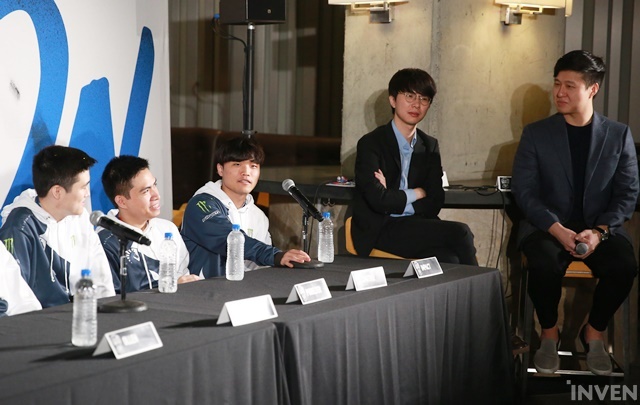 The Ginyu Force Team Liquid had a press conference after their championship on Sunday at the Oracle Arena. 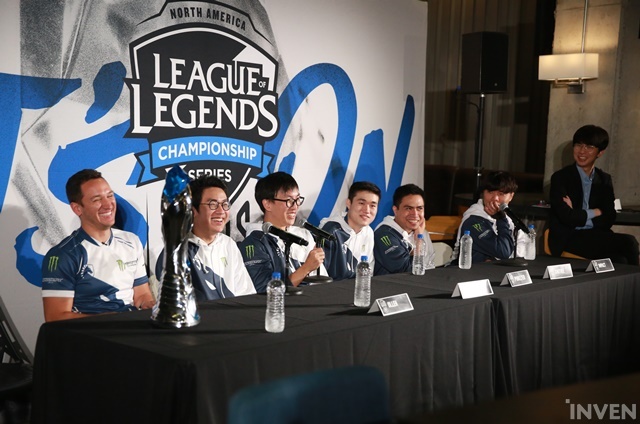 It was their second straight NA LCS championship. After the match, the players, coaches, and Steve gathered for a press conference to answer questions. 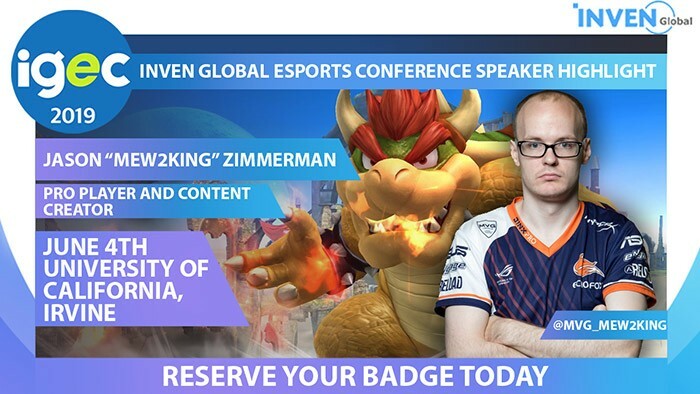 In a 30-minute live conference broadcasted on Twitch. (To Xmithie) What were the comms like in today’s matches during the draft particularly with the Game 1 draft with Hecarim? Xmithie: I don’t think anyone was surprised at all when they picked Hecarim because before quarterfinals, we’ve scrimmed against them because they were like the only scrim partners we played against. We were against 100 Thieves back then and we played against it and we knew how to counter it so we weren’t really scared at all. (To Pobelter & Xmithie) You had to worry about going up against a lot of different possible combinations from C9 today. How did you guys prep for that? Pobelter: I guess we never talked about it to each other about the differences between the two, but I think we knew innately just for having so much practice against them, the difference between the two, how we should play against them. For example, Sven and Golden, they just literally tried to camp mid as hard as they can. They tried to cover it is what we learned over time. I think we were just able to handle it really well, and being able to watch how they played against TSM was also really helpful. (To Steve) It’s been a very long road, but you finally made it to the World Championships. 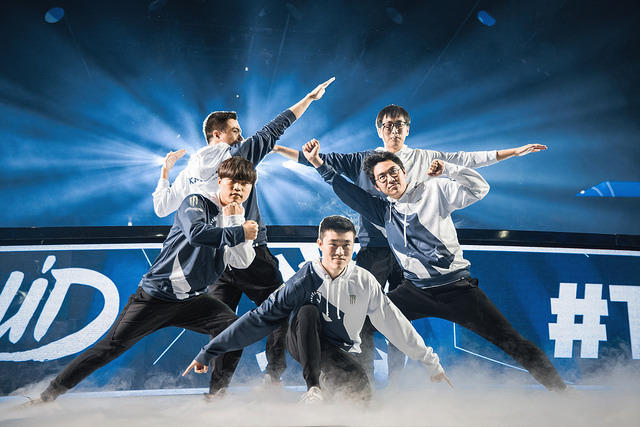 What does this iteration of Team Liquid mean to you? Steve: Putting this team together during the offseason was a pretty radical change from the previous season. 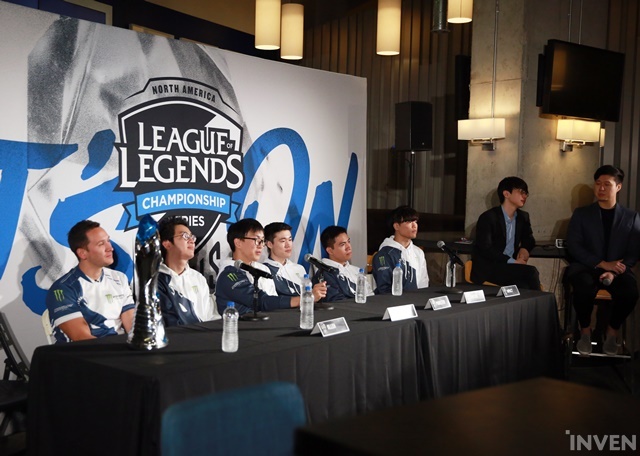 We had the worst performance last year in terms of Team Liquid’s history and also Curse’s history in League of Legends and I wanted to make a substantial investment after franchising happened and we had some confidence to know that these investments would actually bear return for years to come. I decided to put together the best team no matter what. End of story. So we had to make sure we had enough money (Laughs) to do that, and then I just remember calling all the players saying I want to go to Worlds, and that I want to win the World Championship. And to go to these guys and say “Hey, we’ve been in tenth place” or “do you want to play for an organization that’s never achieved anything beyond third” I think is a tough sell, but I think they all believed in what we could achieve together and that was a really damn good roster. It feels pretty incredible to achieve something. I know these guys have been to Worlds before, but for me, it’s been something that’s slipped through my fingers for over six years and we finally did it. (To Pobelter) How did it feel to solo kill Goldenglue so early in the game after losing to him in week 8 of the regular season? Pobelter: I was pretty a cool guy about it; I just landed my E and I was just like “Alright, he’s dead, he’s dead boys.” (Laughter) and I timed the summoners. It felt pretty great because once you get rolling as Irelia, the game is pretty much over, and then when you start getting rolling at level 2, then it’s really over. (To Xmithie, Pobelter, Doublelift) With your victory today, 100 Thieves moves forward including your former teammate, Aphromoo, despite their loss yesterday. What’s your general thought on 100 Thieves moving forward to Worlds? 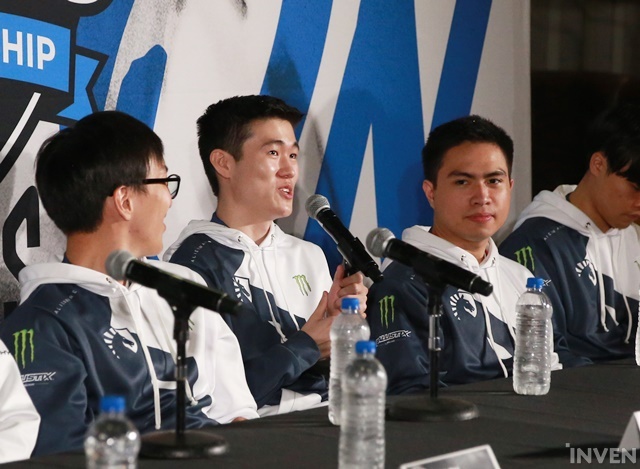 Xmithie: Well, seeing that they lost to TSM, I think they half-deserve going to Worlds because they did really well in Spring Split, and even here, they were almost second place. 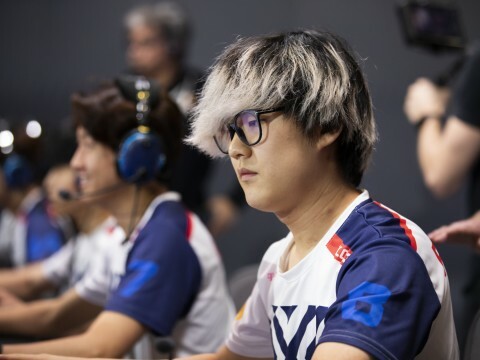 They were still playing pretty decently, but when playoffs happened, they dropped the ball pretty much, and I think they can still improve, and I think they can be world class representing NA, but they still need time to work out. Pobelter: I’m just excited to see C9 and TSM play the gauntlet. 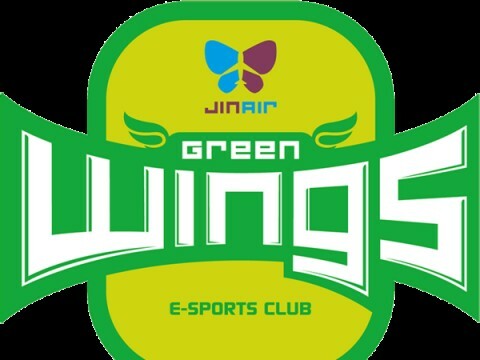 (To Impact) Your friend Faker will be playing in the regionals in SKT in a few days. 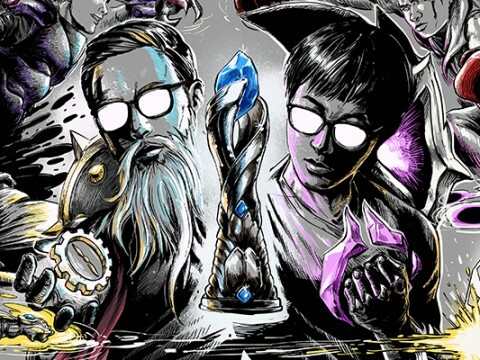 Do you have any words of advice for Faker and the SKT before they run the Korean gauntlet? 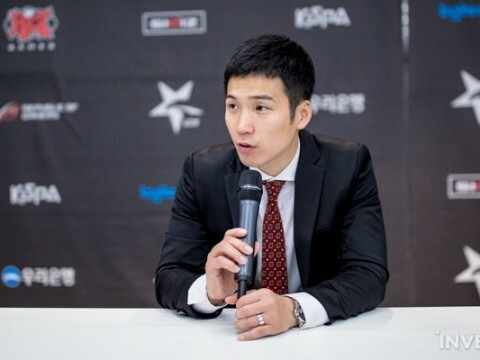 Impact: I’m not close to Faker now, but I just hope SKT can win but it looks really hard versus Kingzone, Griffin, Gen.G. I hope SKT win because Bengi, Mandu (Poohmandu), they’re my friends, and kkOma too. So I hope they win, but it looks really hard. Good luck. Olleh: This year is for KT, not SKT. 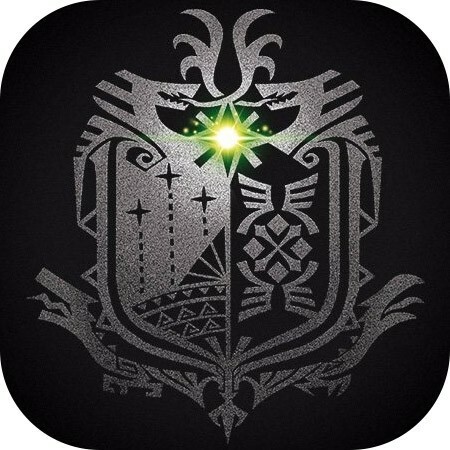 (To Impact) You’re playstyle in-game and the way you’re presented outside of game in terms of branding and media attention, it’s very low-key. In-game you absorb a lot of pressure and you’re not really demanding resources to carry yourself. 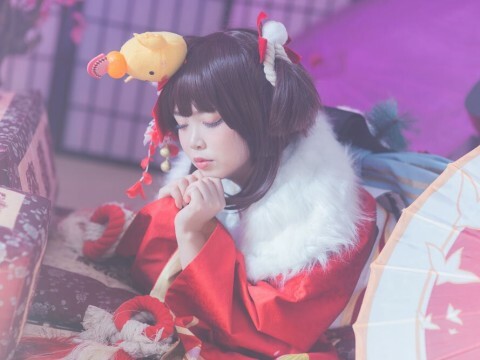 Do you wish in-game especially that you could come more into the spotlight or is that a role you really enjoy playing? Impact: I don’t mind if the spotlight doesn’t come to me. I just want my team to win, so it’s not sacrifice. It’s just choice. If I 1v2, we gain a big advantage, and we can do something or anything. I don’t need a jungler. But when Jake comes, I’m really happy because I can get a free kill. I mean, we always kill. When I call for Jake, he always gives me the kill. Actually, I like to sacrifice because I like just trying myself. If I’m dodging a gank, our team can get an advantage or something, so I just focus for my team to win. 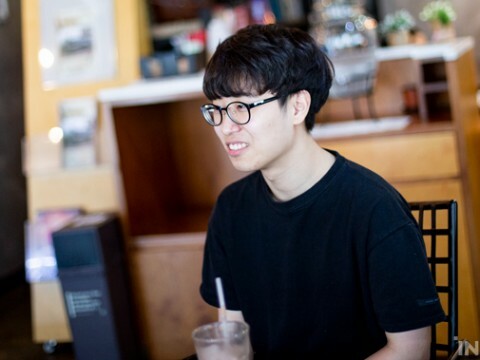 (To Cain) From your perspective, what specific issues or mistakes that your team makes consistently that you might be able to get away with in NA that you won’t be able to get away with when you’re facing KT/Fnatic/Afreeca/RNG. 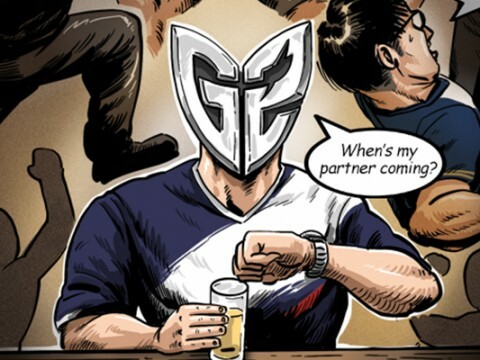 What are certain issues that you feel that you need to resolve for Team Liquid to make a deep run coming to World Championships? Cain: So first of all, I think during the LCS Finals we just did now, I don’t think we played perfectly, I think there was a lot of individual mistakes, and things to improve on. So the biggest thing we want to be improving on is making sure all five guys are on the same page [so that there won't be random plays] and playing for one objective and checking conditions. 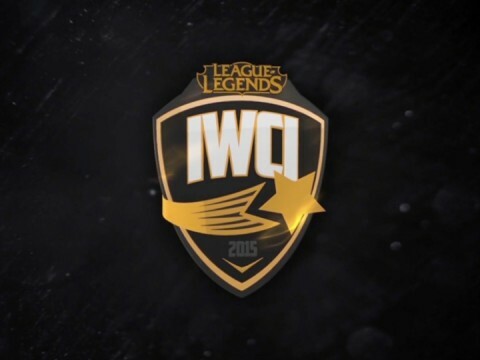 If we focus on that I think we’ll be in a good shape going into Worlds. 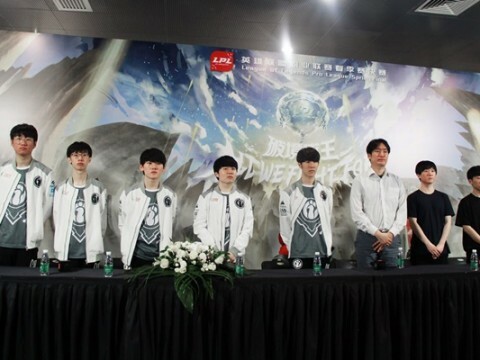 Also, when we were playing at MSI, I think all five players are really good players, but I think they felt a lot of pressure going into [a big] tournament [or a big stage], so I think this time going to Worlds, if we have more confidence and if we’re more comfortable, I think we can have a better result. (To Pobelter) We saw Goldenglue had a pretty good season. We’re seeing that there are better performances from NA mids. 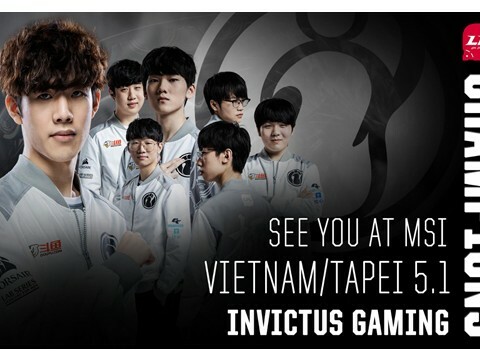 Do you think that the gap is closing between NA mids and imports? Pobelter: Yeah. Like I said before, I think Damonte is doing really well actually for his first rookie season, and he’s probably only going to get better. I think in challenger series, there’s a decent amount of good mids there too. I think it just all comes down to teams utilizing the academy system more and then just giving them a chance. 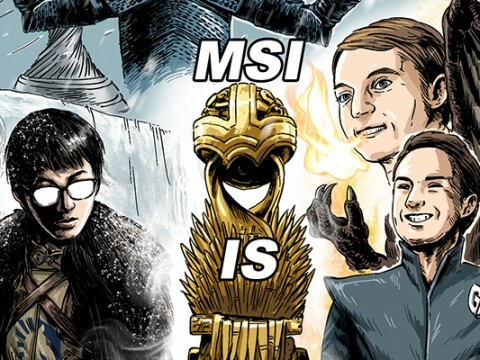 ※ Top image from LoLesports.